EyePrint Marbella, Printing, Exhibition, Signage & Displays on the Costa del Sol! Eyeprint is the biggest English -Print - Display - Exhibit & Design company on the Costa del Sol. Eyeprint is a specialist printing company and has offices located in Cabopino (Marbella) & Nueva Andalucia (Puerto Banus). 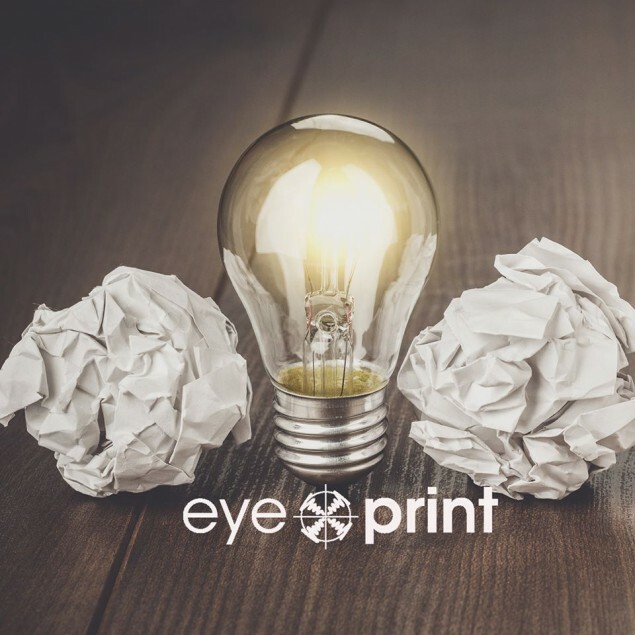 Eyeprint is the only one-stop-shop for all your printing needs, stationery (business cards, flyers, posters, menus, presentation folders), office displays, signs, exhibition equipment, banners, A-boards and vehicle branding on the Costa del Sol. We have all our own in house printers, from - heidelberg offset to Roland large format . In house design, point of sale items. We have three offices on the costa del sol. Two of which are open to customers and a fabrication facility.